Turn your personalized Nourish protein into a delicious dessert! Now, this is still a dessert and should be consumed in moderation, but with Nourish it has a little more protein, vitamins, minerals, fruits, and vegetables, so it’s better for your body than regular candy. 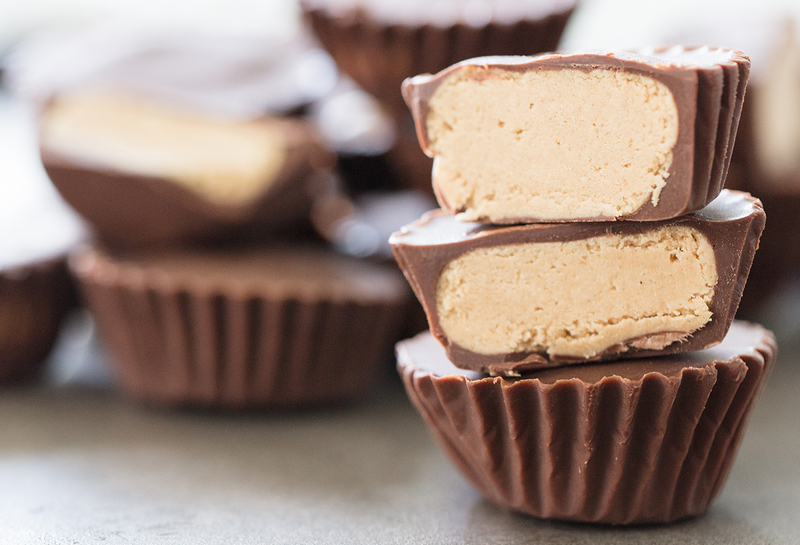 So if you’re looking to satisfy that sweet tooth, give these amazing peanut butter cups a try! 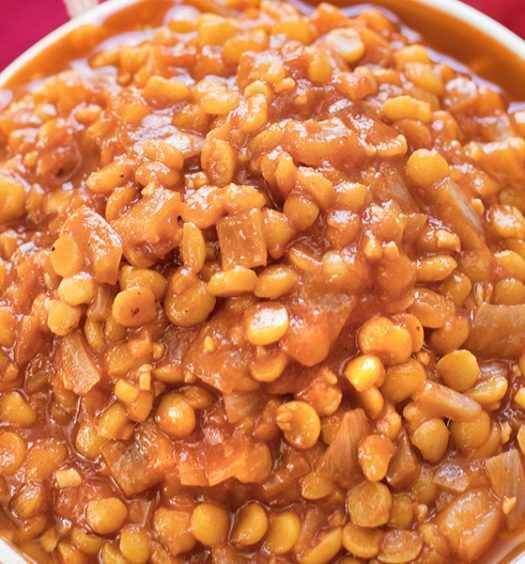 In a bowl, mix Nourish and peanut butter until smooth. Place chocolate and coconut oil in a microwave-safe bowl. Microwave in 30-second intervals, stirring between until chocolate is smooth. Spoon layers of chocolate, then peanut butter mixture, then chocolate in a mini muffin tin. Cool or freeze until hardened.